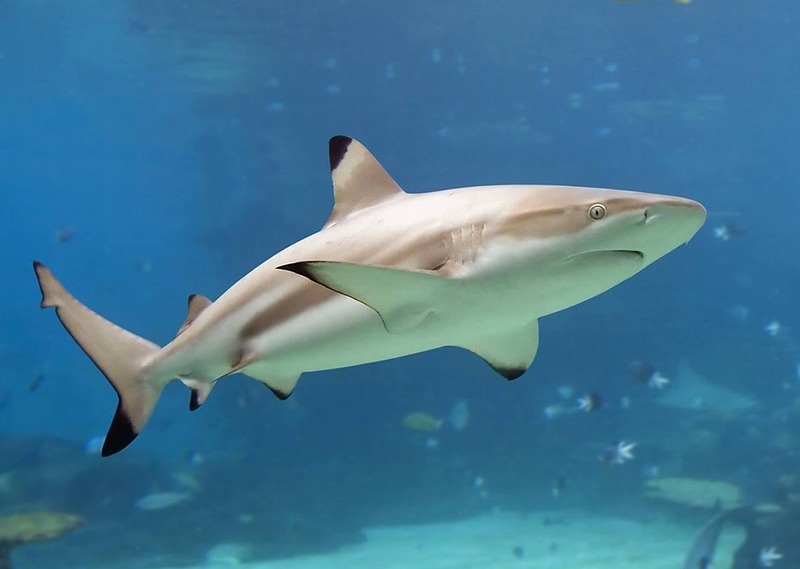 Blue Reef Aquarium sits proudly on Southsea Seafront and boasts over 40 different displays and you don’t need to get wet here to explore the underwater world! However, if you do fancy a dip, Southsea Beach and the Solent is a stone’s throw away, with Blue Reefs outdoor space having spectacular views across the Solent. 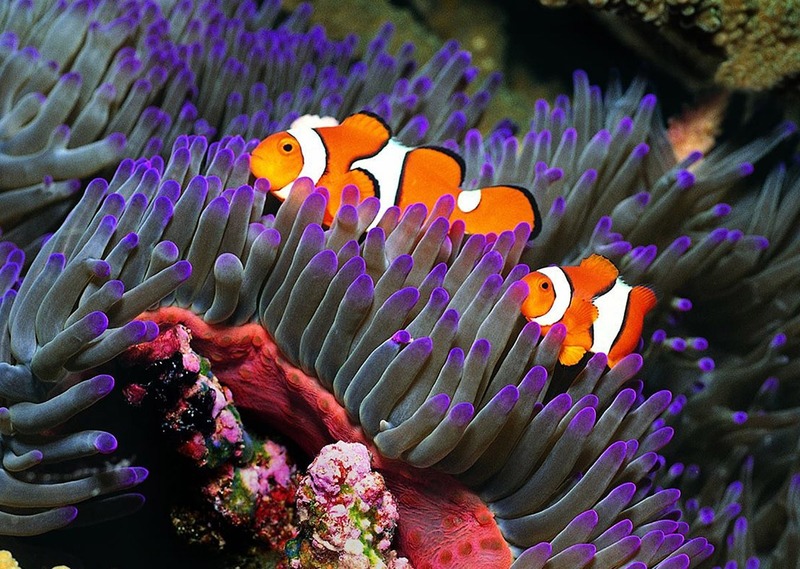 Blue Reef allows you to explore the planet, from our rainforest to coral reefs, all under one roof. The exhibitions contain a whole set of creatures; from sharks and jellyfish to poisonous frogs, as well as everyone’s (well maybe not everyone, but definitely mine!) favourite, a cheeky pack of Otters. You can get up-close and personal through a range of interactive activities as well as feeding times and talks. Don’t be mistaken, however, that this attraction is just for kids! The beautiful underwater tunnel, which allows you to come face to face with the aquatic world, has become a popular proposal spot. So if you are planning a romantic moment, don’t forget to include Blue Reef on your itinerary.